Online fashion and lifestyle marketplaces like Jabong, Myntra and Koovs are trying to squeeze in discounts and offers even after 4-5 years of business, while critics wonder where all the investor’s money is going. Jabong seems to have have realized that to win the GMV race they need an endless supply for funds infusion (which is now getting very difficult in India). Rather, they seem to have decided to sharpen focus and eventually stop making losses every year. Their revenue crossed Rs. 1000 Crores last year, but the losses hovered around Rs 50 Crores and this has made Jabong go a tad easy on the discounts online. According to reports, the fashion portal is going to stop selling some low margin brands online and focus more on premium lifestyle products. The low margin brands include nearly 75% of its private labels, and the focus now will be on 200-300 top selling profitable brands. Could this drive away existing customers? Jabong did not comment on the brand names it would remove from its portal, but such a move could potentially repel some existing customers. Not everyone is able to afford even medium-priced clothes and Jabong and Myntra were one of the very few that focussed on cheap products with decent quality. A few in-house brands that grew in the past couple of years will also be done away with at the cost of margins and profits, which does not seem like a fair deal for everyone. We’re sure Jabong has given deep thought to such a move and there must be another reason for shrinking the portfolio, apart from just margins. On the flipside, it will set Jabong apart from other services by offering low discounts and high quality products on their portal. Loyal customers are going to stay, but attracting new ones is going to be a struggle for some time now. Also, Jabong may not have a mass appeal anymore – rather only a narrow segment of consumers will now prefer shopping on Jabong! Is Myntra on the same route as Jabong? Maybe not, considering the strong inflow of capital from foreign investors and growth in recent times. 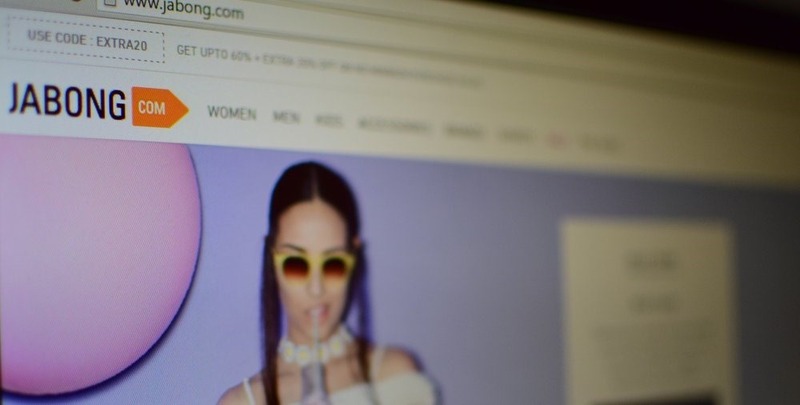 Do you agree with Jabong’s decision on portfolio trimming? Let us know about your views in the comment section below. "Jabong Trims Down; To focus Only on Premium Brands & Products", 5 out of 5 based on 2 ratings.